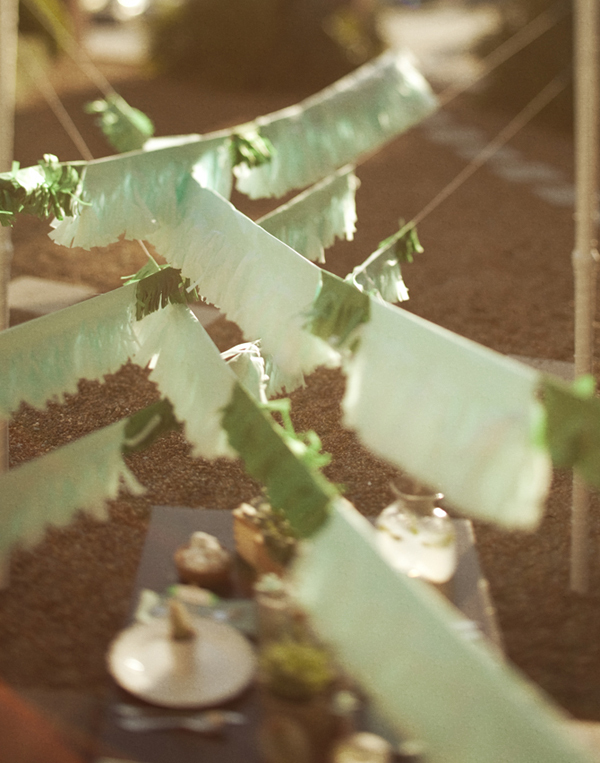 A Weekend Guide to Washington D.C.
Today we are inspired by green wedding details! 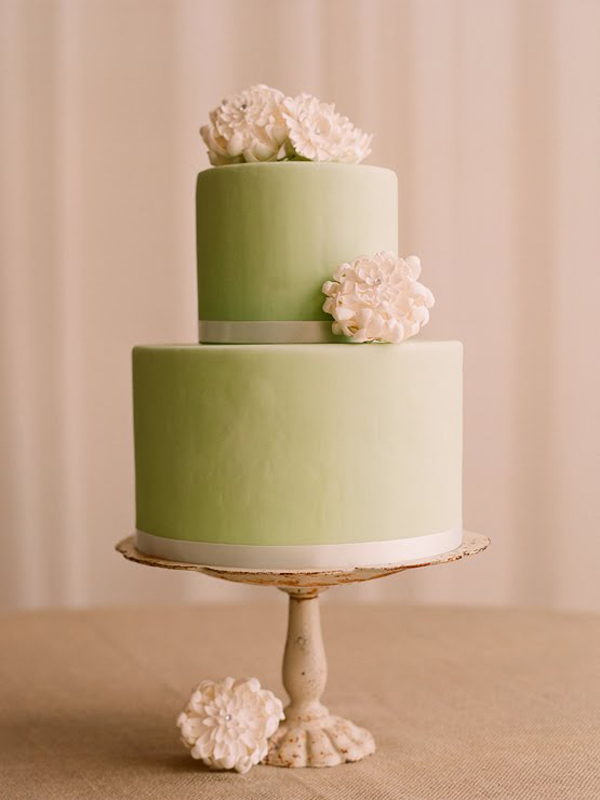 Green is one of the most popular wedding colors, and it’s no surprise since the color translates so well on cakes, in flowers, as decor, food and even a wedding dress. 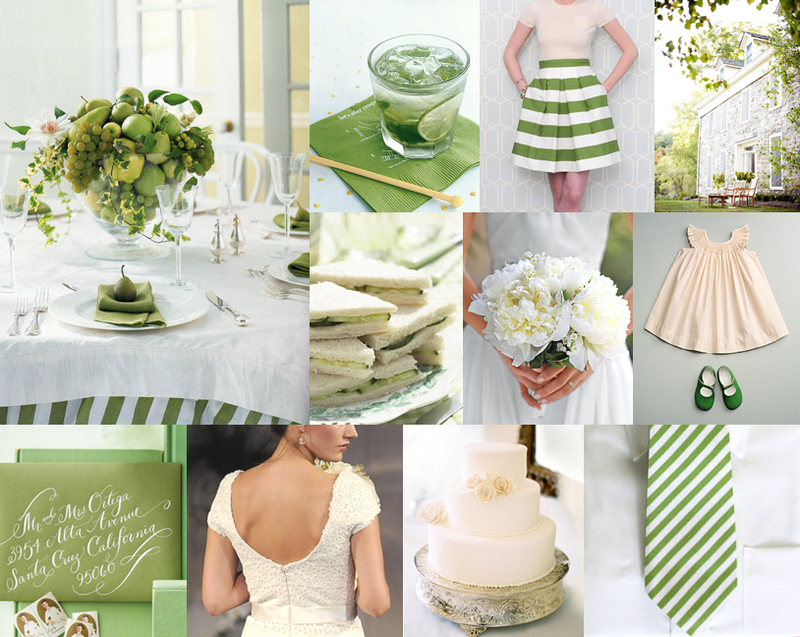 It’s also pretty obvious that green is my absolute favorite color! My office, house and wedding are all green! 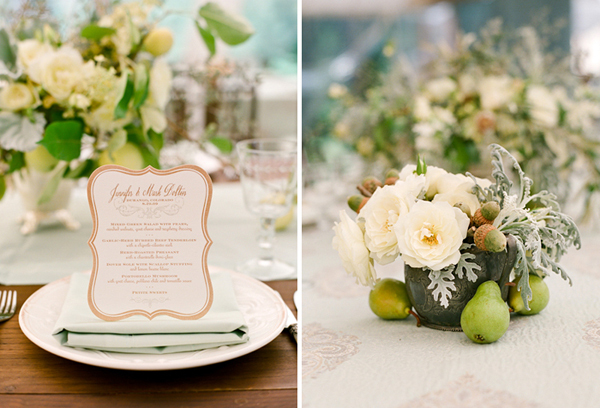 I love the fresh feel of green, it’s one of the most natural colors and it is perfect when used in an outdoor venue! As we have shared before, green has more than surface beauty. It symbolizes living and thriving, it is growth, abundance and forward motion. We see it daily at traffic lights signaling people to move ahead, on a vine bearing new fruit, and in tiny stems pushing their way upward from the earth. 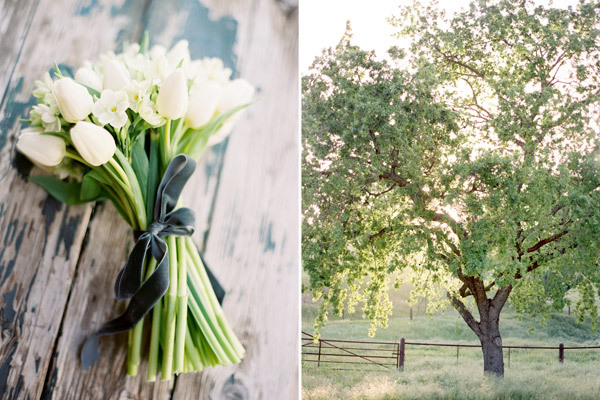 Below you’ll find some of our favorite ways Green has been incorporated in Weddings today.. Enjoy! 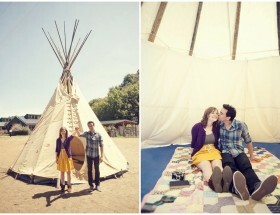 Farmhouse Engagement Shoot with a TeePee! These are making me green with envy! Green is my all time favorite color as well! LOVE this inspiration! 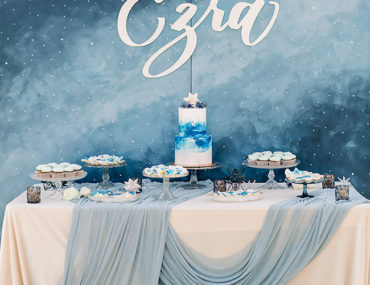 @weddingPR This is my fav color too! 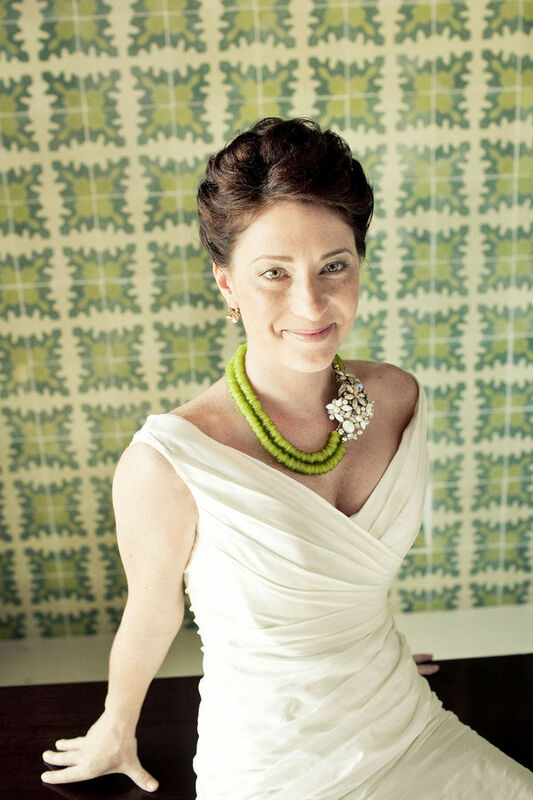 You may like hosting then at the Viceroy, Santa Monica! 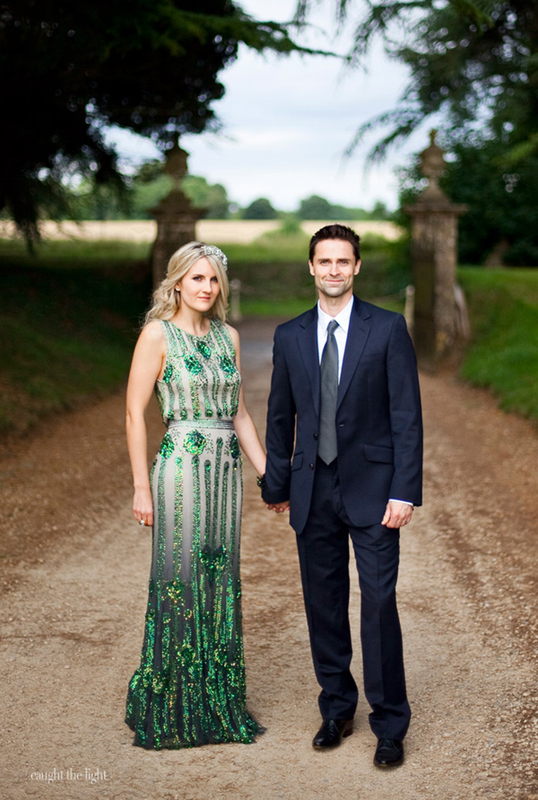 @weddingPR ooh love the idea of a green wedding dress! 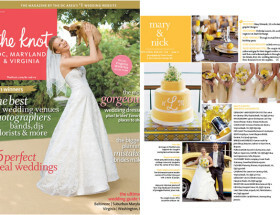 @weddingPR The first dress photography is AMAZING! 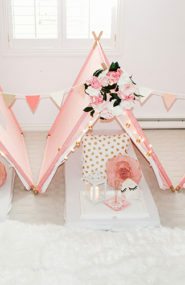 @weddingPR the sequin one is amazing! I LOVE green!! For a while my living room was lime green, which may sound crazy, but it was beautiful. 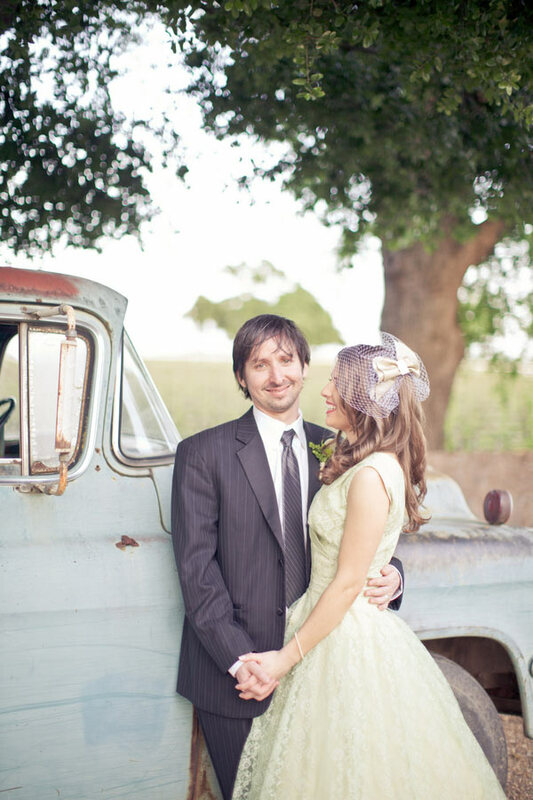 We just created two pairs of custom green wedding shoes and love the palette and photos you chosen….especially the glittering green gown which is to dye for! Hey ya! 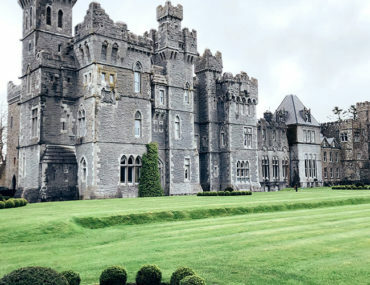 I am a regular visitor of this blog . Everything here is great because the community is humming along with wonderful ideas. pilates teacher| and I have seen people with low back pain.